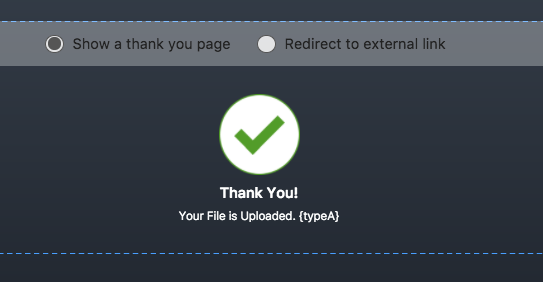 How To Show Download Links for the Uploaded Files in the Thank you Page? and i can get your question clearly.Kindly re-post your question so that you can get help. What i have seen is the free hosting GHoST which needs a file to be uploaded.